Impatience – Where is Naoko? 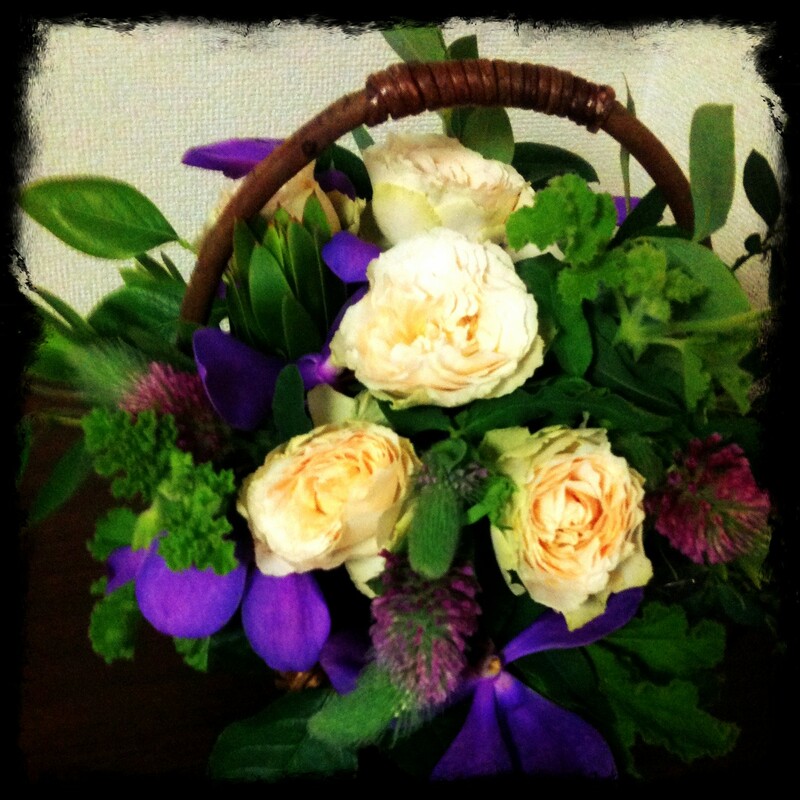 Yesterday I took a flower arrangement lesson with a friend of mine. It’s quite interesting something like that can show your character through the process and work itself. My piece turned out to be pretty wild with full of flowers and greens overflowing the basket. Lively, you may say. Hers was quite well-designed, fully bringing out the prettiness of the flowers. I took no time starting out and finishing up (the teacher said it was a record-setting pace for a new student) – I am the impatient one. She spent time planning and contemplating, sometimes going back to fine-tune the whole thing. There’s no one right answer. There are many ways to get to where you want to be. I believe in trying out new things – you realize something new or are reminded of thoughts you once reached. Plus, it’s fun to have an excuse to hang out with a friend and talk about meta stuff afterword.